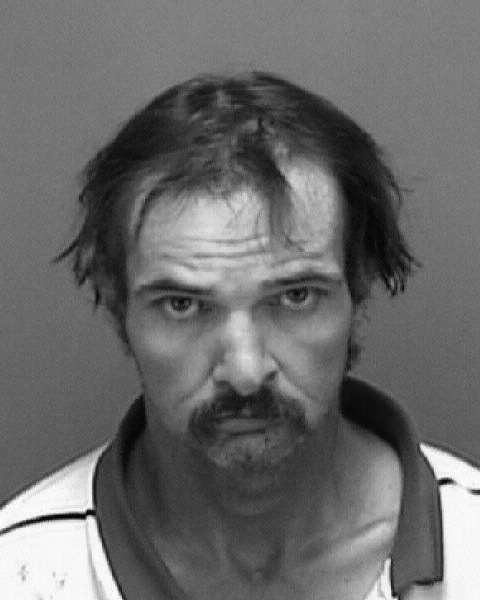 Luis Santana died at a state-funded mental hospital at age 42. Officials at the Department of Children and Families say they investigated his death in July 2011, but they won’t say more. They don’t have to. Under Florida law, DCF can withhold information about people who die in its care, so long as the agency decides no employees were to blame. So, state officials won’t tell you that in the hours before Santana died, his caretakers at South Florida State Hospital suspected he was having a psychotic episode. They won’t say they gave him five powerful drugs to calm him down, then left him alone in the bathtub. They sealed reports that explain how hospital workers were supposed to check on him every 15 minutes — but didn’t. Even the names of the employees in charge of his care that night are secret. When the Tampa Bay Times and Sarasota Herald-Tribune asked for a detailed investigative report on the death, DCF officials refused, citing Florida law. 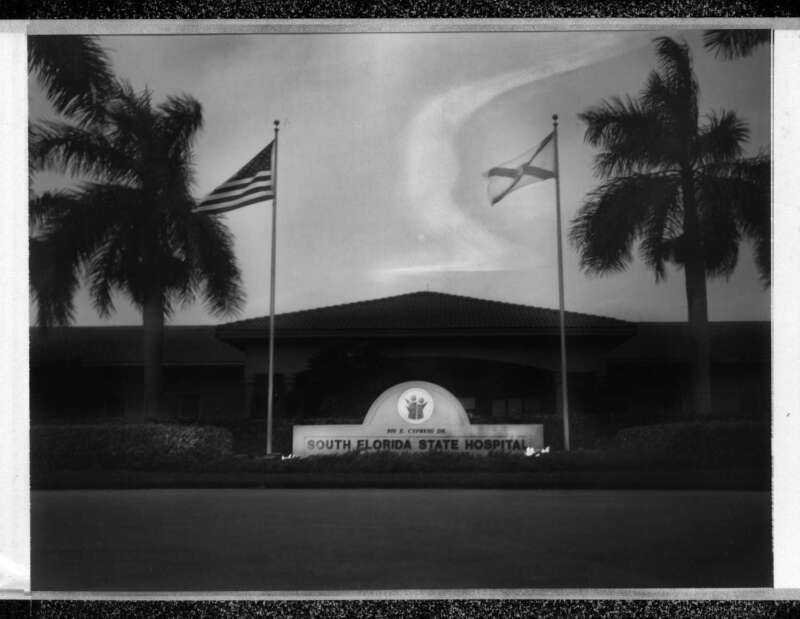 Read about more cases in which patients died at one of Florida’s mental hospitals. In the name of patient privacy, the state has built a wall of secrecy around its mental hospitals, making it nearly impossible to track how they respond to abuse, neglect and carelessness by government workers. Over the past year, as the Times/Herald-Tribune investigated injuries at six of the state’s primary mental institutions, officials repeatedly denied reporters information. In some cases, they used their power to classify fatalities as natural or accidental even though employee mistakes or neglect contributed to the deaths. In others, they cited a law that experts say was designed to crack down on abusers, but now protects them. When reporters asked for the names of hospital employees accused of abuse, state officials refused. They said Florida Statute 415.107 — a law to protect the identity of victims and people who report abuse — also covers the names of abusers. Like everyone else, mental patients have a legal right to keep their medical records private. But hospitals also use those privacy laws to make it harder to get information about unscrupulous or inept employees. Even parents can be denied information when their adult child is injured or killed in the state’s care. Rachelle McNair has spent 15 months trying to find out what happened to her son, Tuarus. On June 12, 2014, another mental patient at Treasure Coast Forensic Treatment Center punched him repeatedly in the head during a fight. Staff at the state-funded mental hospital near Lake Okeechobee gave him a shot of the anti-psychotic Thorazine and led him to his room. The next time anyone checked on him, the 27-year-old was lying dead on the floor. An autopsy showed that Tuarus’s brain was swollen. He also had 10 times the normal amount of Thorazine in his system — enough to stop a man’s heart. But Medical Examiner Dr. Roger Mittleman ruled the death natural, blaming it on a rare heart malfunction that usually strikes drug abusers or top athletes. As a result, DCF closed the case and sealed its documents, even to Tuarus’s mother. Rachelle McNair may never know how much Thorazine her son was given, or whether the state checked to see if someone gave him too much. “I just want someone to tell me what happened to my baby,” she said. On a Wednesday last March, McNair called Treasure Coast officials and arranged to pick up her son’s medical files. When she arrived with a reporter, she was met by two security guards and the hospital’s risk manager, Enza Abbate. They ordered her to leave. She never got a letter or any records from Correct Care Recovery Solutions, the company that Florida pays to run Treasure Coast. Rachelle McNair weeps in front of Treasure Coast Forensic Treatment Center after being denied access to her son’s medical records. When someone dies in a Florida mental hospital, staff members are required to conduct a “mortality review” to find out what happened. If they suspect wrongdoing, the investigation is forwarded to DCF inspectors. These investigative files only become publicly available if DCF officials decide the death is a result of staff abuse or neglect. DCF rarely reaches that conclusion. Since 2009, at least 55 people died while in the care of a Florida mental institution. State investigators concluded that four resulted from abuse or neglect. But the Times/Herald-Tribune found four additional cases, including Santana’s, where police reports or autopsy records show a patient died after workers made mistakes or delayed calling 911. 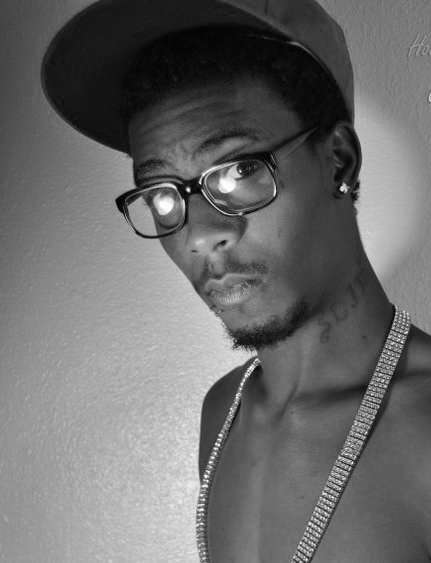 After Tuarus McNair was beaten, a hospital worker was supposed to check on him every 30 minutes. 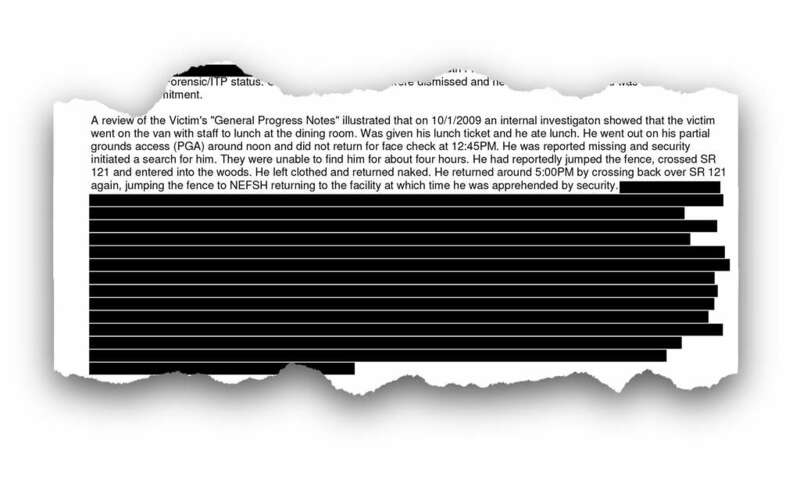 Instead, personnel records show, the worker left Tuarus alone in his cell for an hour. Tuarus was dead when the orderly finally looked in. 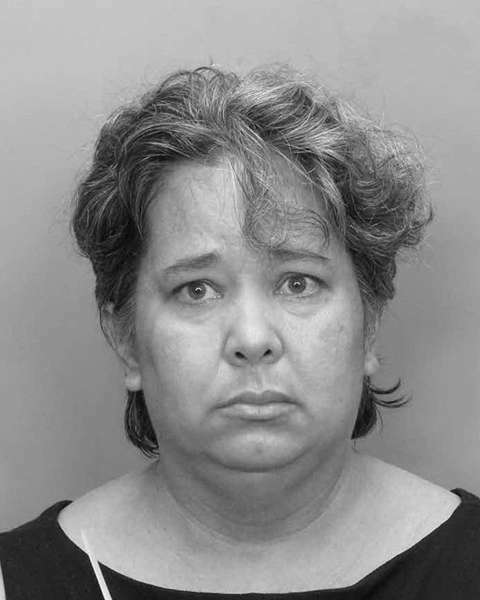 At South Florida State Hospital in 2011, Loida Espina was known to fall frequently. When a hospital worker briefly left the 46-year-old woman unattended, she hit her head so hard she dented the wall. Workers waited two hours to call 911 and Espina died. An autopsy later showed her brain had been bleeding, though not enough to kill her. Her death was blamed on heart disease. In 2009, Steven A. Frank was so constipated that he vomited and started seeing double from the pain. Nurses did not call 911 for hours, until his urine turned brown. Frank died that night when his bleeding colon became infected. In each of these cases, DCF investigators concluded that workers did not cause the death. As a result, the investigations are sealed. In some cases, police do their own inquiries and those records are available to the public. But the state has a team of adult protective investigators who determine whether hospital workers made mistakes. When their files are sealed, no one can see how thoroughly they investigated or what they found. A brief description of most deaths is publicly available in “critical incident” reports that hospitals must file each year with DCF. The reports offer a few sentences about deaths, major injuries, and other serious incidents that occur at state-funded mental facilities. But they leave out many details. The report on Tuarus makes no mention that worker Anilien Lamarre failed to check on him and was fired. The report on Frank does not note that he died from constipation that staff members ignored. And the report on Espina? The hospital never filed one because the circumstances surrounding her death didn’t require it. It is harder to find out what happened when a mental patient survives. Florida has a law that requires people to report abuse of the elderly and disabled. To protect victims and witnesses, the law says their names must be kept secret in abuse reports. But the wording of the statute allows state officials to withhold far more than that. “In order to protect the rights of the individual or other persons responsible for the welfare of a vulnerable adult, all records concerning reports of abuse, neglect, or exploitation of the vulnerable adult ... shall be confidential,” Florida Statute 415 reads. According to DCF officials, that means the agency can’t name workers who have been accused of abusing or neglecting the mental patients in their care. “The law protects the identities of everyone involved in one of these incidents and we follow the law,” says DCF spokeswoman Michelle Glady. Over the past five years, DCF has logged about 580 “critical event” reports at its six largest mental institutions. Reportable “events” include serious injuries and deaths, as well as other problems that arise, such as patient escapes. Using Florida’s public records law, the Times/Herald-Tribune obtained copies of the reports. DCF attorneys redacted much of the information, including the names of dozens of state workers accused of beating patients or stealing from them. It’s not a matter of protecting innocent people wrongly accused. Even when employees admitted their misdeeds or were fired for them, DCF attorneys refused to release their names. At Northeast Florida State Hospital in Baker County, a technician grew frustrated with a patient whose illness caused him to drink life-threatening amounts of water. The worker appealed his dismissal and later won his job back. 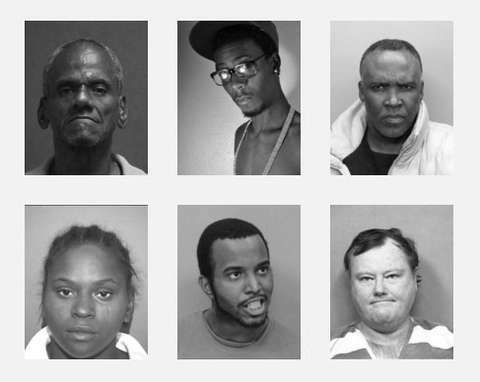 DCF officials refused to name any of these employees. In some cases, employee names and the allegations against them are readily available in police or court documents. But by refusing to name workers in its own records, DCF makes it more difficult to identify the employees. Juan Alejandro will never know exactly what happened to his son, Pablo, inside Treasure Coast. Pablo is 21, but he can’t dress himself. He forgets to take showers and to brush his teeth. He believes aliens are trying to abduct him. One night in December 2013, Pablo had a meltdown and tried to attack his mother. Police came and Pablo was jailed. A judge ordered him into treatment. Five months after being committed, Pablo stumbled out of his room at Treasure Coast with a gashed ear, a black eye and a purple, swollen face. He told hospital staff and his father that guards held him down and beat him bloody. DCF investigated and the hospital fired two guards. But neither the state nor the private company that runs Treasure Coast, Correct Care Recovery Solutions, will release their investigative files. Pablo’s father said no one at the hospital told him about the assault when it happened, and officials at every level have steadfastly refused to tell him anything about it since. The men accused of beating Pablo were never charged. After they found him injured, staff at the hospital called DCF investigators. It took them about three weeks to conduct their own review and only then did hospital staff call police, law enforcement documents show. Similar delays are routine across the state because hospital and DCF officials usually investigate on their own first. The delays aren’t illegal, but they can make solving a crime more difficult. In Alejandro’s case, hospital administrators made it even more difficult. When a Martin County sheriff’s deputy arrived the following month, hospital officials refused to help. Treasure Coast’s risk manager, Michelle Rivera, would not turn over medical charts showing Alejandro’s injuries. Nor would she release statements made by the alleged attackers and other witnesses, according to a report by Martin County Sheriff’s Deputy James Piatak. Because Alejandro was injured in his room, there was no security camera to record what happened. Rivera gave the deputy the next best thing: footage from a camera outside Alejandro’s door. The video shows two guards walking Alejandro to his room at 3:15 p.m. But whoever made the copy, which the Times/Herald-Tribune obtained from police records, stopped the tape there. It does not show when the guards left or whether anyone else entered before Alejandro was injured. The Martin County Sheriff’s office did not demand additional footage, spokeswoman Christine Christofek Weiss said. “Basically, the hospital doesn’t have to tell the cops what happened. They don’t have to tell the parents what happened,” Juan Alejandro said. CJ McKenzie, 63, drives four and a half hours every month to spend time with her son, Doug McKenzie, 37, at Florida State Hospital in Chattahoochee. To get a complete picture of injuries inside Florida’s mental hospitals, the Times/Herald-Tribune spent a year gathering documents from police agencies, court clerks and medical examiners across the state. Even then it was impossible to find details on every death or major injury. In April 2014, a patient at South Florida Evaluation and Treatment Center was discovered unconscious on the floor and later died. State officials would not release the patient’s name, or the results of their death investigation. The Times/Herald-Tribune could find no police report. As a result, there is no way to know who the patient was or how he or she died. Even when patient names can be uncovered, getting information from them is difficult. Some patients are so ill they can’t speak for themselves. Many are no longer in contact with family members. The Times/Herald-Tribune spent weeks trying to track down the family of Luis Santana, who died in the tub. Two distant relatives in New York did not return repeated phone calls. Reporters wrote letters to dozens of patients and rarely heard back. When the Times/Herald-Tribune asked to visit the hospitals, officials at Florida State Hospital and at Apalachicola Forest Youth Camp gave closely monitored tours of areas away from patients. They would not allow patients to be interviewed or photographs to be taken inside. None of the other hospitals allowed reporters on their grounds. The top administrator at each of Florida’s six largest institutions declined to speak with the Times/Herald-Tribune. Doug McKenzie, who was being held at Treasure Coast, was one of the few current patients who agreed to be interviewed. Hospital officials approved the interview only after the newspapers’ attorneys intervened. But soon after approving the visit, hospital staff encouraged him to cancel it, said McKenzie’s mother, CJ. She said they offered him extra food and promised to transfer him to a less restrictive facility. The day before the scheduled interview, an assistant for hospital director George Gintoli emailed the reporter to say McKenzie had rescinded his invitation. The interview was cancelled. Three months later, McKenzie was transferred. A spokeswoman for the company that runs Treasure Coast said his transfer was unrelated and denied that anyone encouraged McKenzie to cancel the interview. CJ McKenzie, who drove four hours every Sunday to see her son at Treasure Coast, believes that the mental hospitals don’t want the public to hear from the patients they serve. “They don’t want people like Doug telling you what really happens inside those places,” she said. Times computer-assisted reporting specialist Connie Humburg and researchers Caryn Baird and Natalie Watson contributed to this report. Additional production by Martin Frobisher and Eli Murray. Times reporter Leonora LaPeter Anton can be reached at [email protected] or 727-893-8640. Times reporter Anthony Cormier can be reached at [email protected]. Herald-Tribune reporter Michael Braga can be reached at [email protected].